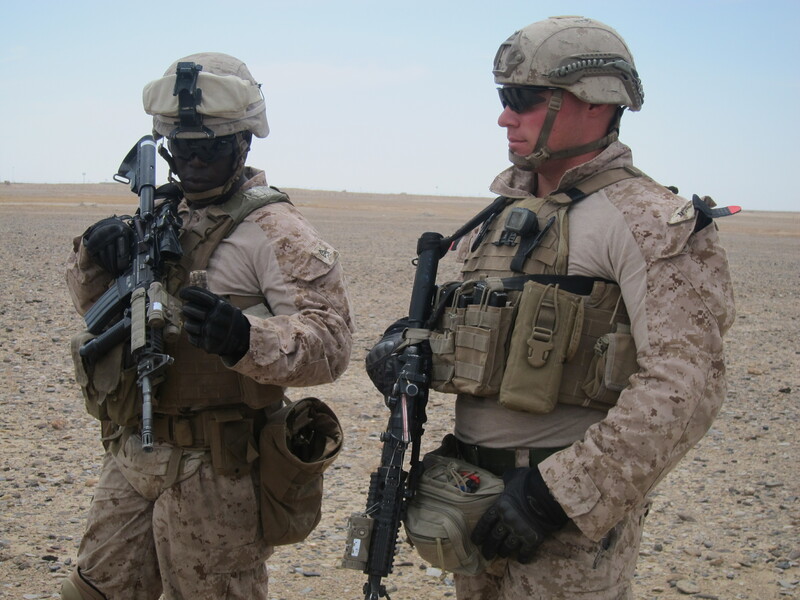 During my short visit to Helmand Province, Afghanistan earlier this month, I was struck by the way honoring and remembering fallen brothers becomes an integral part of everyday life for Marines. It was a favorite catch-phrase of Sgt. Daniel Vasselian, a Marine with Bravo company, 1st Battalion, 9th Marines, a unit that is now returning home after a deployment providing security to Leatherneck with Task Force Belleau Wood. Sgt. Daniel Vasselian. Photo from Facebook. It’s also the last message Vasselian wrote on the board before heading out on his final patrol Dec. 23, 2013. According to local media reports, Vasselian was ambushed and killed by small arms fire that day as he dismounted from a Humvee. Marines with Bravo company told me that after Vasselian’s death, the unit decided to keep his last message there to remember him by, even though they erased the rest of the board and continued to use it for daily business. Though 1/9 declined my request to see the board with Vasselian’s message, Marines with the unit said they remembered him in other ways, too. When Vasselian gave Kristel his nickname, it stuck. There’s no doubt the Marines are in the final stages of this war. With fewer troops going outside the wire, casualties are also on the decline; the last Marine killed in action was Lance Cpl. Caleb Erickson, also of 1/9, who died on Feb. 28 of this year. But it’s good to be reminded of the sacrifices that our service members are still making–and the quiet ways their brothers-in-arms work to keep their memory alive. I did not know those 2 Marines, however I felt the connection and loss. I was also a 1/9 Marine from 08/1990-10/1992. Humvees leave the wire everyday….low budget Marine Corp.